Two homes for the price of one ! 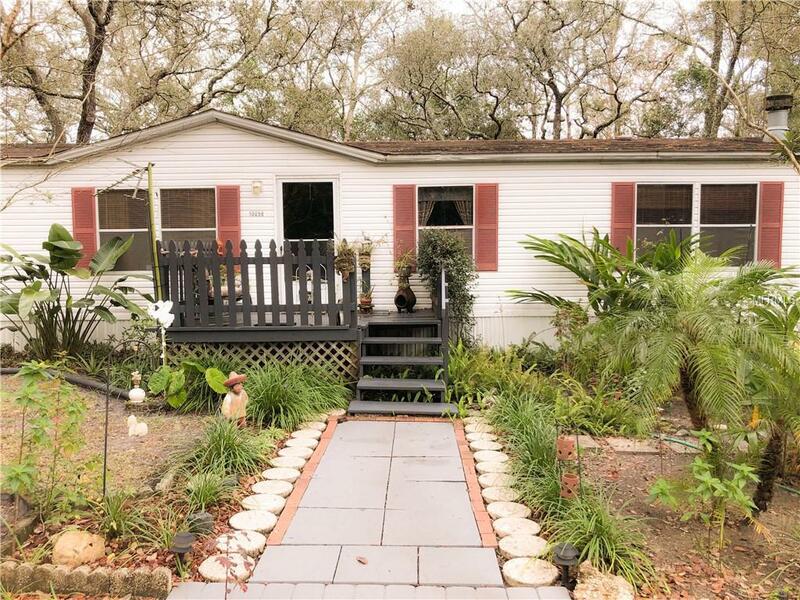 Lovely three bedroom 2 bath double wide mobile home located on large fenced in wooded lot with circular driveway allowing for ample parking, with a backyard hosting a wood privacy fence. 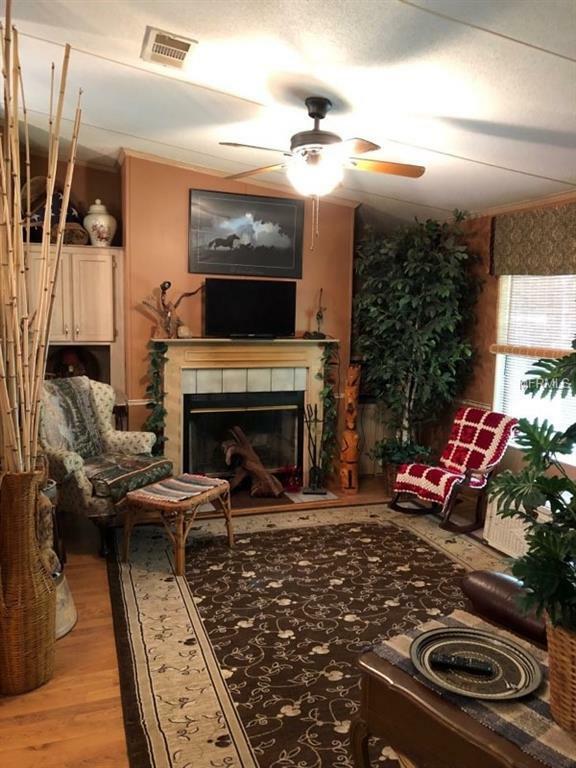 Huge master bedroom/bath with large walk-in closet and over-sized additional bedrooms. Two large living areas with cathedral ceilings, one with a beautiful wood fireplace complete with built-in shelving and mantel. The 11x20 kitchen is every chefs dream boasting a large walk-in pantry, tons of cabinets, and a large pass through bar. 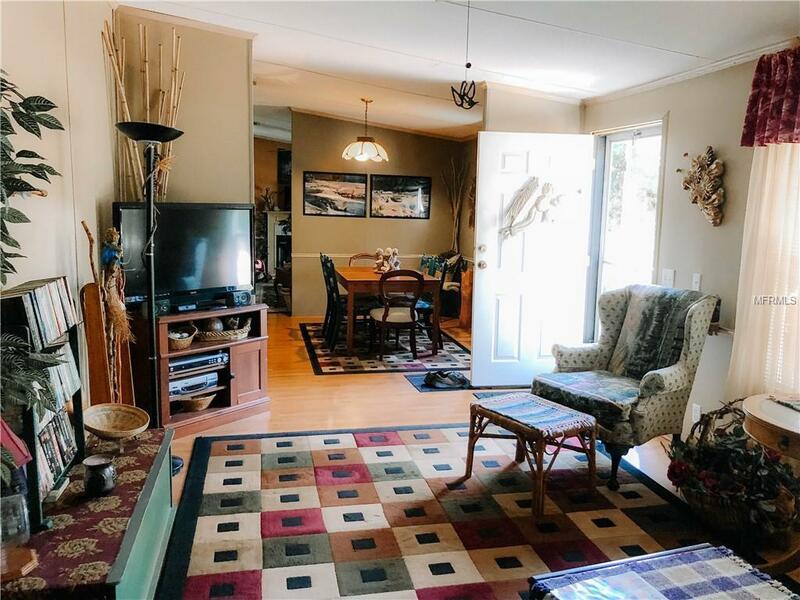 All new screens on windows of home A one bedroom one bath mobile home also rests on the property with its own gated entrance and fenced in area which includes an attached large workshop accommodating is own private parking. Perfect for parking large vehicles. This home also features a 12x22 ft new deck. Relax in the 12x16 enclosed cottage, located in the backyard which includes an indoor pond and built in seating surrounding the pond. 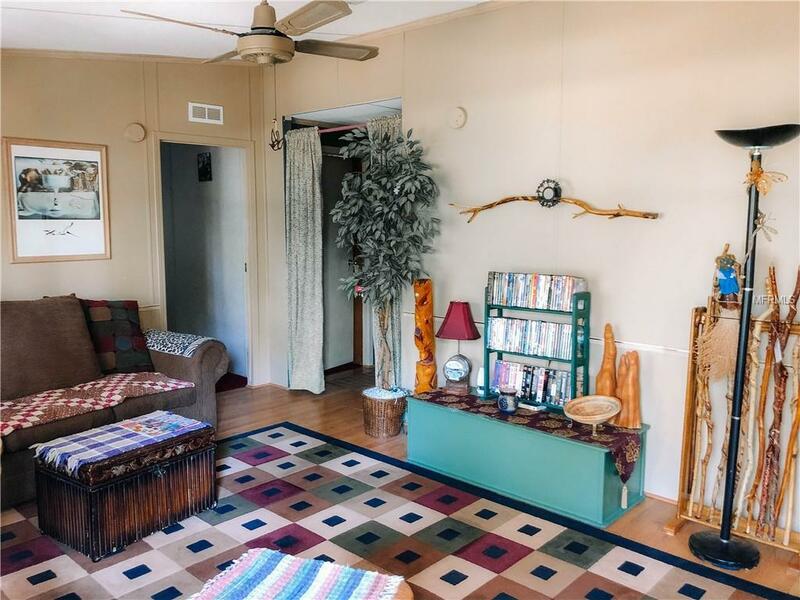 Home is close to public county transportation and beautiful Moon Lake Park. Sits high and dry- no flood insurance required. Come take a look today.